Certified Graduate Remodeler (CGR) is an exclusive professional designation designed to emphasize business management skills as the key to a professional remodeling operation. The CGR designation requires that graduates meet prescribed standards of business practice, possess a minimum of five years remodeling industry experience, have a proven track record of successful project management, complete a comprehensive education curriculum, and pledge to uphold the program's code of ethics. The Certified Aging-in-Place Specialist (CAPS) designation is the result of the work of the Remodelers Council -- in conjunction with the NAHB Research Center, 50+ Housing Council and AARP. The three-day training program equips graduates with the technical, customer service and marketing skills required to effectively service the burgeoning market for aging-in-place home modifications. Demographic trends indicate that home owners who plan to stay in their homes as they get older instead of making other housing accommodations are one of the fastest growing segments of the residential remodeling market. Many of these households can be expected to call on remodelers to adapt their homes to their changing needs and lifestyles in order to maintain their independence. 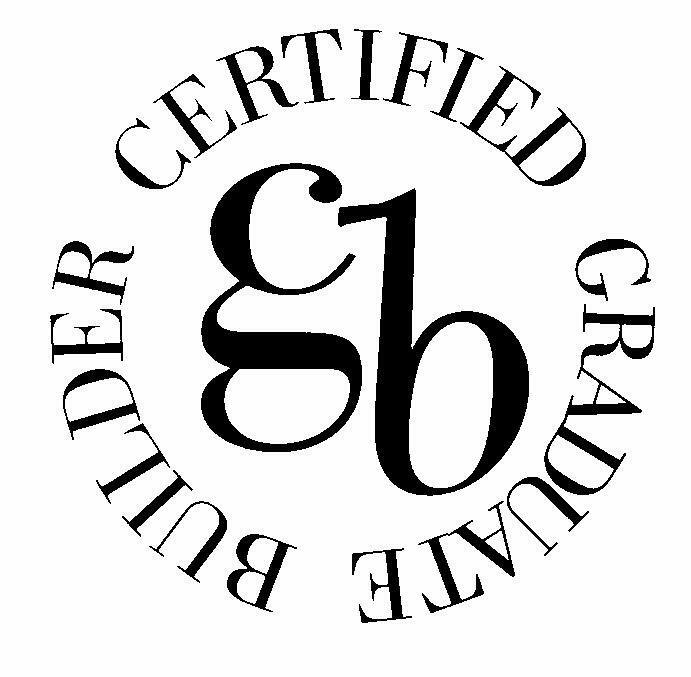 Certified Graduate Builder (CGB) is one of the top designations developed by National Association of Home Builders (NAHB) for builders. Designations help consumers to identify professionals who have demonstrated a commitment to excellence. Their credentials demonstrate that business owners and senior management have undertaken continuing education courses in professional management. To earn one of these designations, a builder must complete a regularly updated curriculum of industry-related topics. Candidates for these designations are also required to pledge their commitment to a professional Code of Ethics. The National Association of Home Builders’ Certified Green Professional™ designation recognizes builders, remodelers and other industry professionals who incorporate green building principles into homes— without driving up the cost of construction. Class work leading to the designation provides a solid background in green building methods, as well as the tools to reach consumers, from the organization leading the charge to provide market-driven green building solutions to the home building industry.